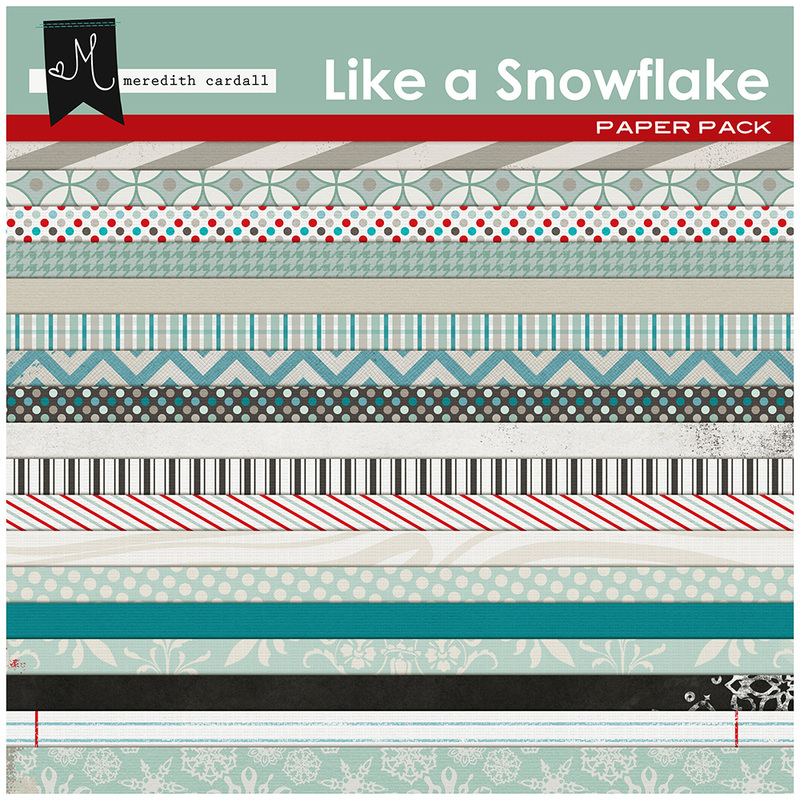 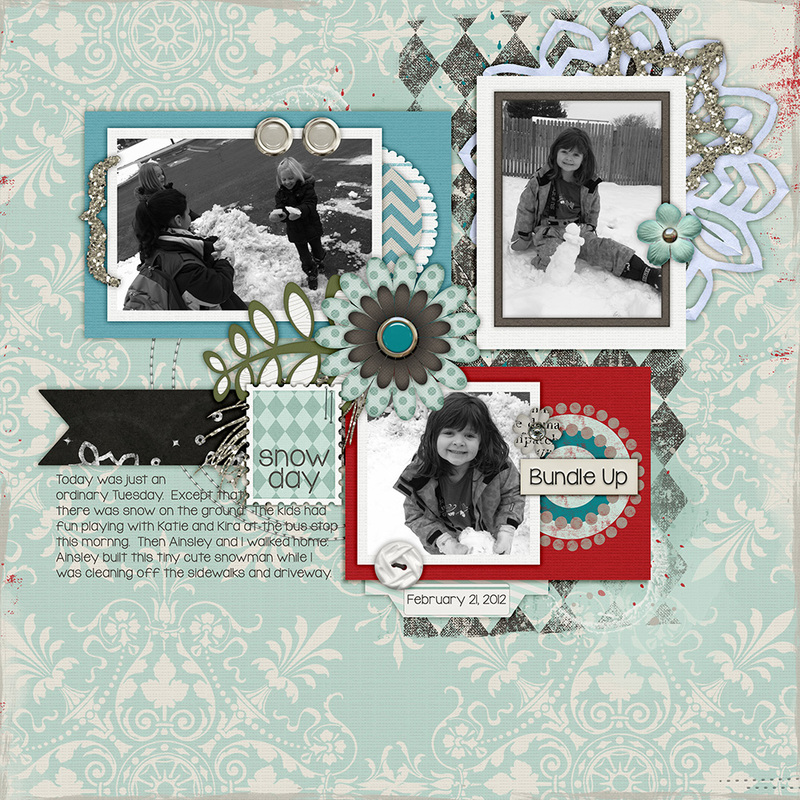 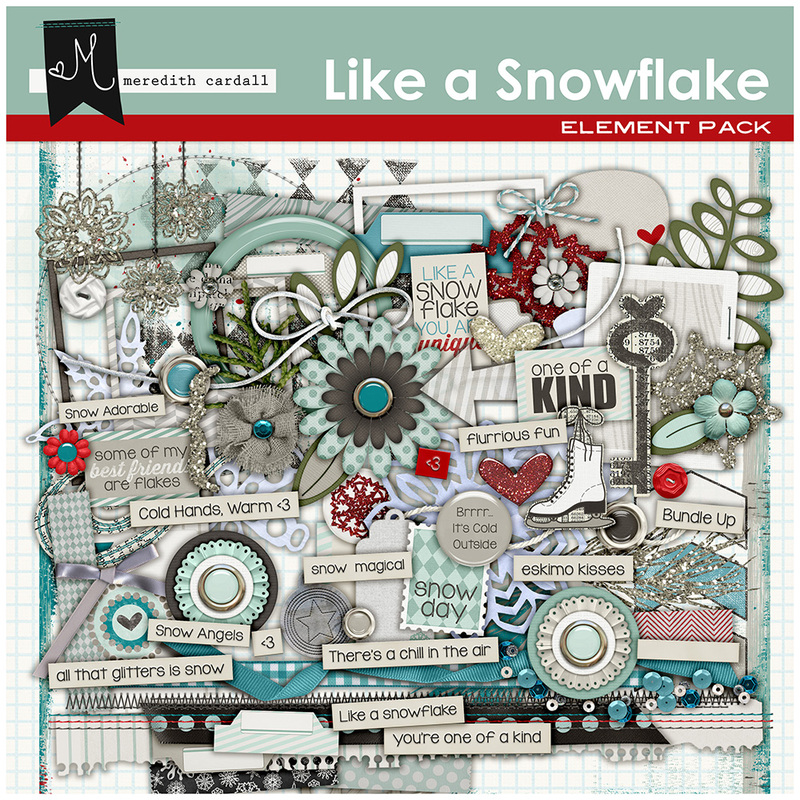 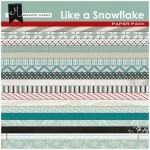 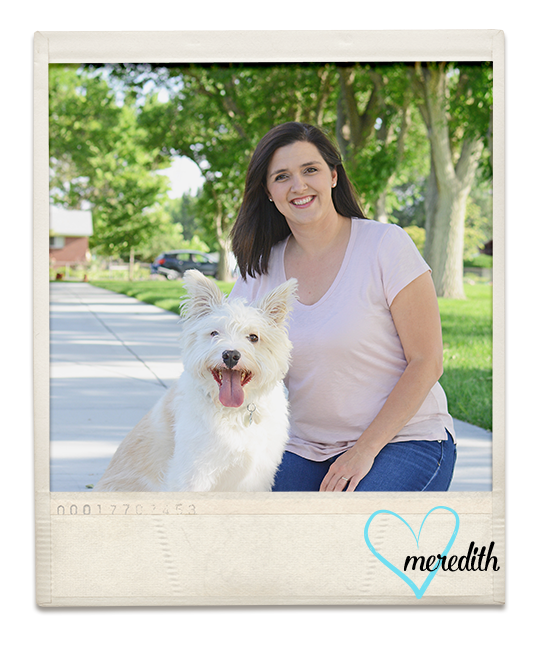 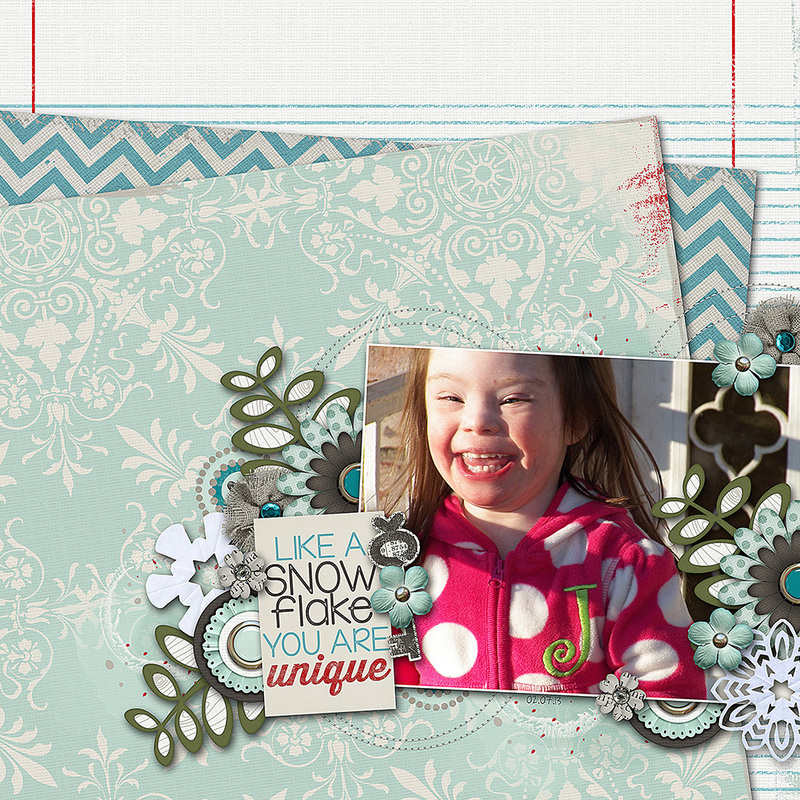 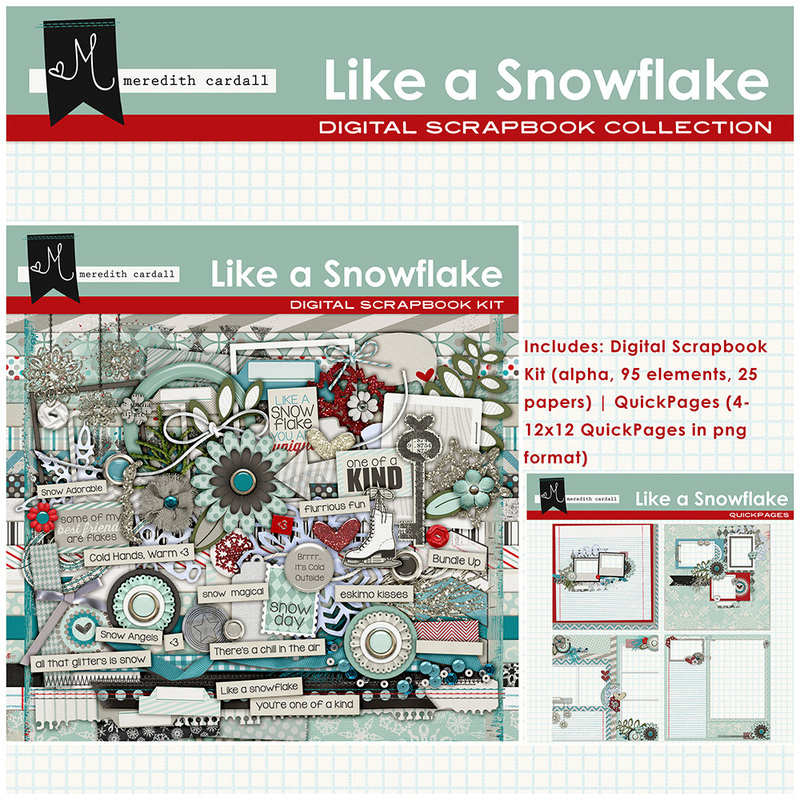 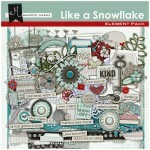 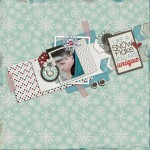 Like a Snowflake by Meredith Cardall is perfect for scrapping all your cold weather pages! 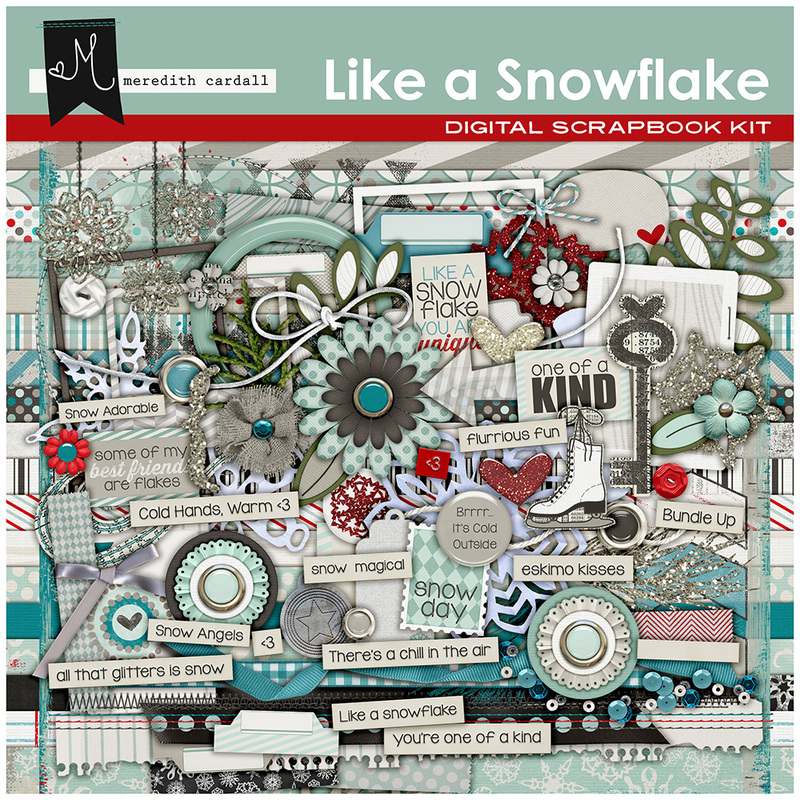 Whether you are making snow angels or ice skating, this kit is for you! 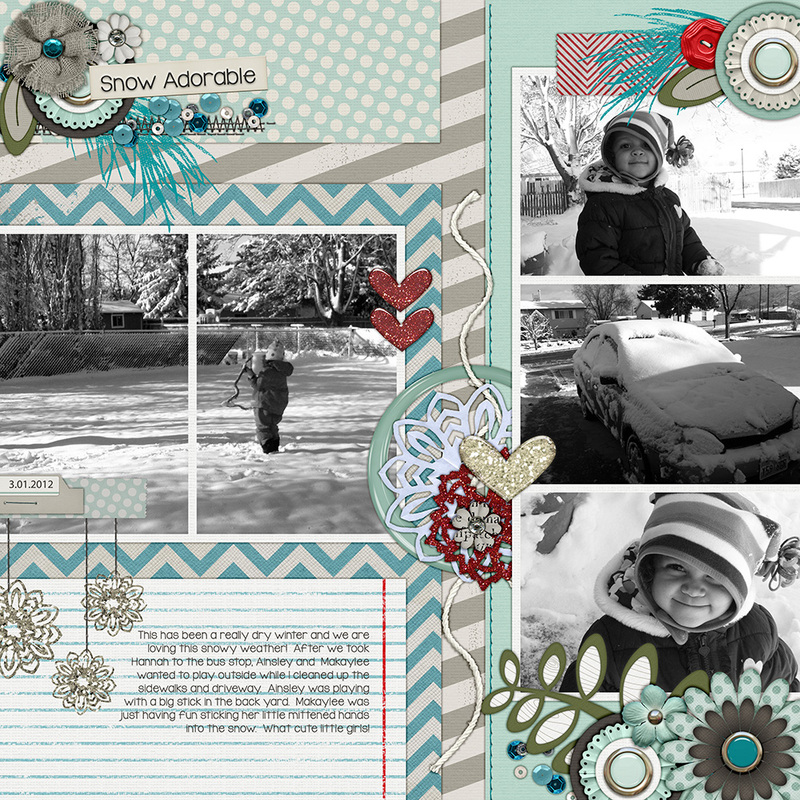 Perfect for both boys and girls, adults and children!